Are you a manufacturer who wants to certify a card batch? Certain products can be given CTI certification, demonstrating their suitability for the field. CTI tests your batch and provides a product quality certificate for passing batches. This can be used for proving the quality of your loyalty/gift cards production to prospective issuers. 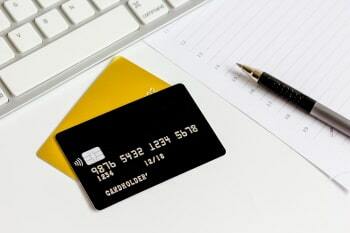 CTI provide independent unbiased quality assurance testing of Credit/Debit cards including VISA® and MasterCard®. Our range of testing services cover the relevant internationally recognised standards (e.g. ISO and MC CQM). 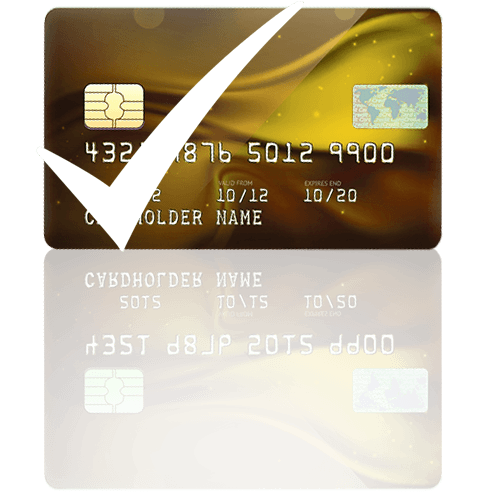 We offer advice & interpretation of your card test results on card matters covering many areas of different technologies for financial cards and smart cards e.g. Magnetic Stripe, Integrated Circuit, Contactless Cards etc. We provide these services to Financial Card issuers, Card Manufacturers, Card Equipment Manufacturers, Encoding Bureaus, Chip Card Issuers etc. CTI provides physical & durability testing for loyalty and gift cards. Some of the standalone tests which can be performed include Card Dimensions, Card Flexure, Card Bending Stiffness, Magnetic Stripe Performance and Card Peel Strength (delamination or peeling of the laminate). Many other tests can be performed according to your card features, usage or area of concern. 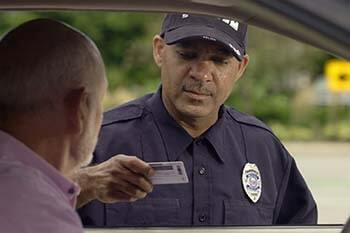 CTI applies our independent unbiased quality assurance testing to Transport Cards. 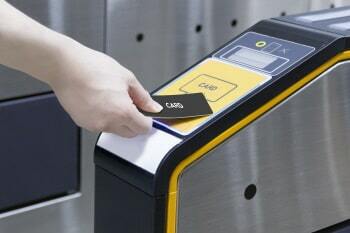 Used in transport applications, transport cards provide access control and payment for streamlining the processing and movement of persons through the transport service. CTI services help ensure your transport cards work and will not negatively impact the transport application or accrue excessive re-issuance costs. ID Cards & Driver Licences are formal identification documents that need to maintain their physical integrity for consistent and secure use throughout their expected lifespan. To maintain wide recognition and security, ID Cards & Driver Licences follow standardised design and physical characteristics. CTI test to these standards and make sure your driver licence are adequate for the field. Issued by the country of origin's governing body and internationally recognised in participating countries; passports are one of the most important forms of identification a person can have. Not only do they allow passage to foreign countries, they protect a person's identity. CTI evaluates the quality of Passport prototype stock to provide analysis and test data for manufacturers. 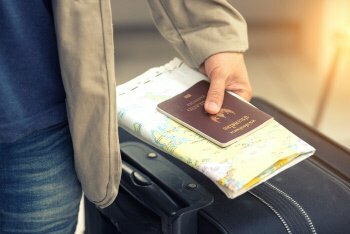 Manufacturers can use CTI analysis and recommendations to inform their Passport design and security choices.